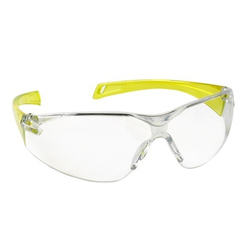 Leading Manufacturer of punk welding goggles, zoom goggles, safe line safety goggles, suntech goggles, welding goggles and karam goggles from Mumbai. 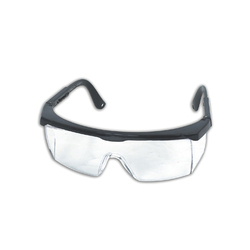 We offer Punk Welding Goggles. 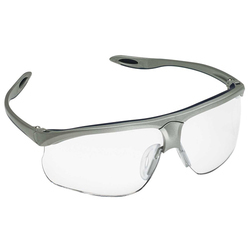 Best suited in grinding, drilling, welding etc. 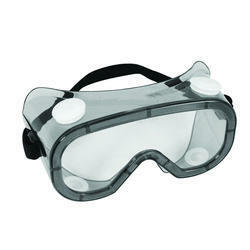 Cost effective and tough safety goggles. 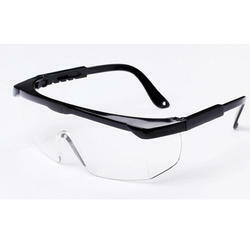 Good looking eyewear for safety purposes. 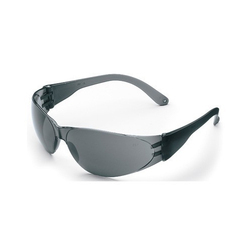 These Welding Google are ideal for welding purposes. 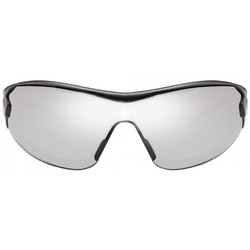 They are intended to protect the eyes not only from the heat and optical radiation produced by welding, such as the intense ultraviolet light produced by an electric arc but also from sparks or debris. 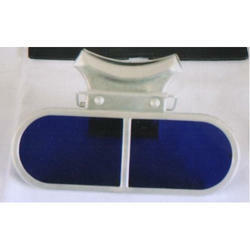 Elastic band for support and comfortable to wear. 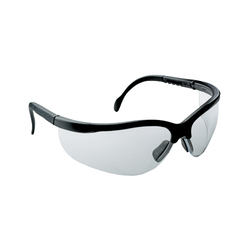 Best suited for chemical laboratories and plants. 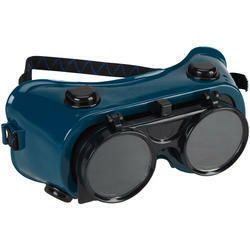 Provided with vent caps to restrict the influx of liquids. 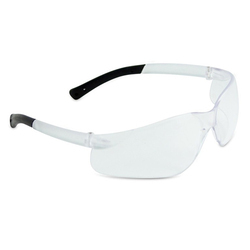 Flexible PVC frame and extra-wide durable headband. 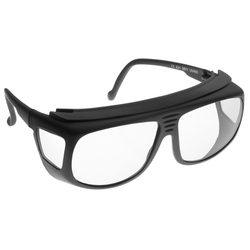 Material Molded Plastic Frame and Blue Lens. 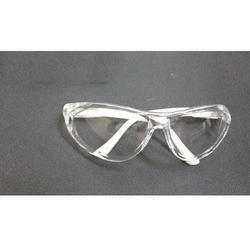 We offer Smelter Cobalt Goggles. 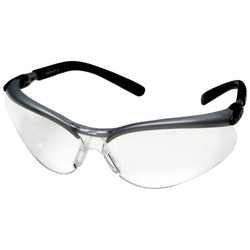 We offer Executive Safety Goggles. 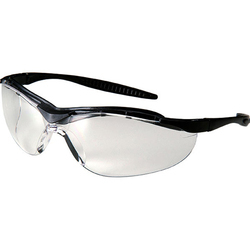 We offer Safety Goggle HT Vision. 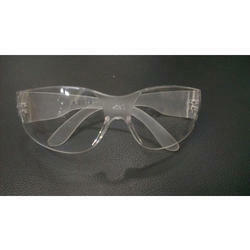 We offer Eye Wear Ventilation Safety Goggles. 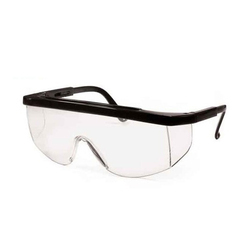 We offer Safety Inox Goggles. 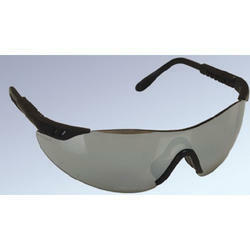 We offer Anti Fog Eye Wear Goggles.